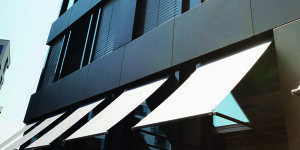 Drop arm profiles made from extruded aluminum, transparently anodized, with integrated spring tensioning system for good fabric tension. Leader made from extruded aluminum, transparently anodized. Fabric spindle made from galvanized sheet steel, with beading channel for fastening the fabric. 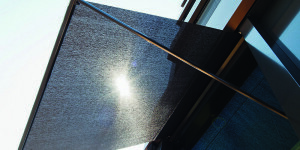 Awning fabric made from acrylic fibers, color and design according to collection available. 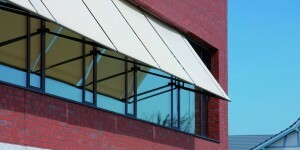 Drop arm profiles made from extruded aluminum, transparently anodized, with integrated spring tensioning system for good fabric tension. Leader made from extruded aluminum, transparently anodized. Fabric spindle made from galvanized sheet steel, with beading channel for fastening the fabric. Cover and service cover made of extruded aluminum, transparently anodized. 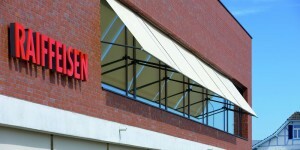 Awning fabric made from acrylic fibers, color and design according to collection available.